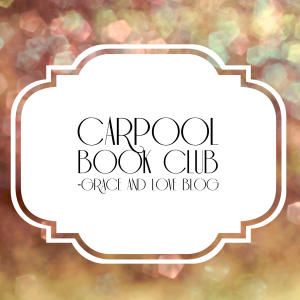 It is the last Thursday of the month, that can mean nothing more than it is time for Carpool Book Club with Grace and Love. Where has the month gone. Seriously. I can't believe it is the last Thursday of the month already. This month has flow by, with so much going on, to many commitments, but not much reading. I only read 1 books. Yes you read that correct only 1 full book. I normally each month at least read 3. Not this month. This month I started a personal development book that I was enjoying but when I decided to stop being an online health and fitness coach I stopped making time for myself. Meaning I stopped waking up early and stopped reading my personal development book. My girlfriend this month have also been crazy busy. We never got a chance to review the last book we read or start any new ones. Which is such a bummer since we had a couple of Halloween books in the line-up. 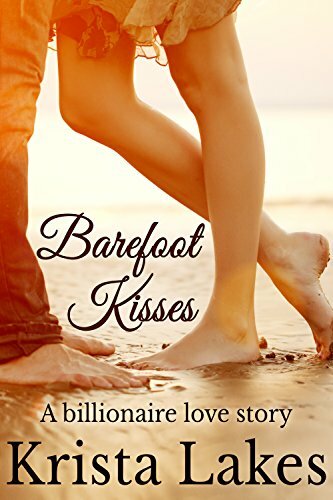 Barefoot Kisses has been my least favorite book from the series so far. It seemed to drag the story line on and didn't hook me until the end. My goal for November is to get back on track with some sort schedule for reading. I want to read at least 6 books, I got a parenting book from the library as my personal book. My girlfriends and I are going to get back into book club (if they like it or not) and I want to read more for fun.